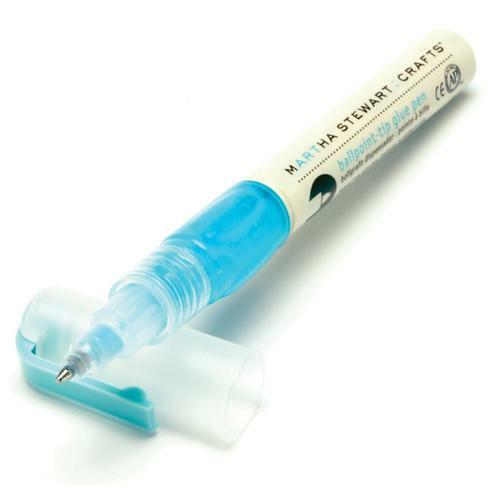 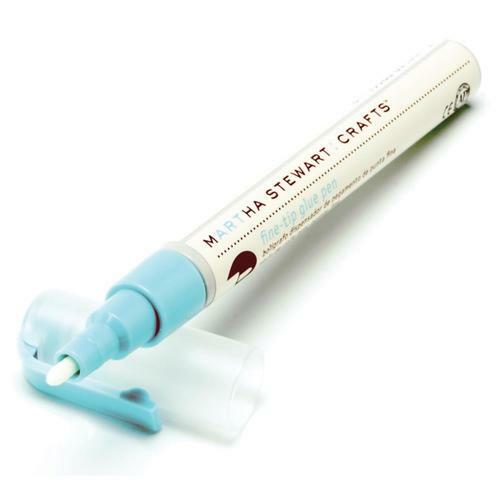 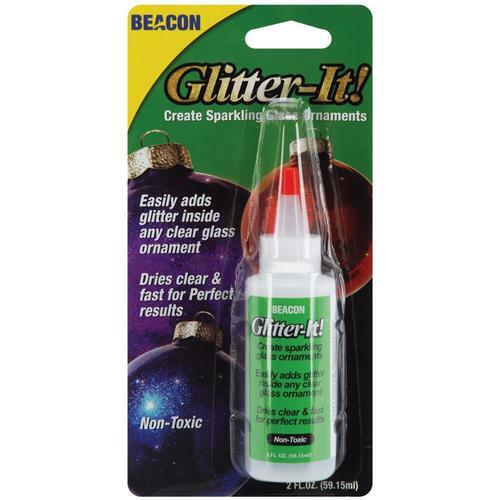 Craft glitter isn't very picky when it comes to glue. 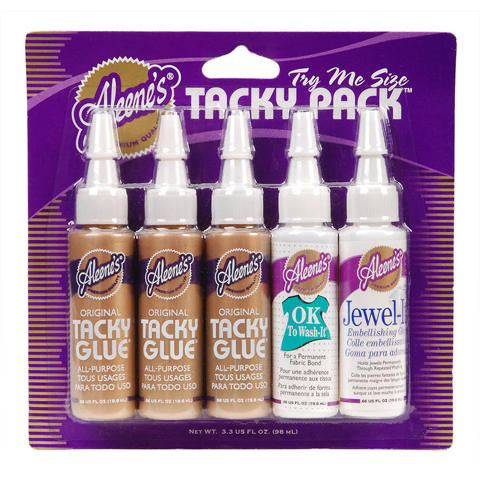 There are so many brands on the market that will work just fine for your projects. 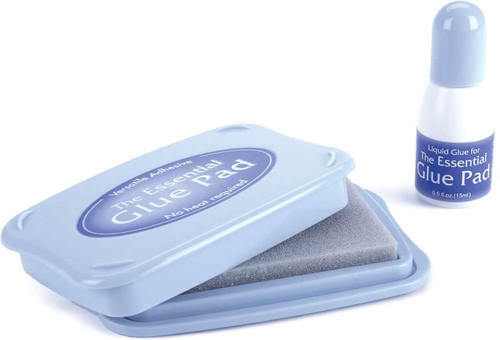 The ones listed below are ones that we recommend, but you can certainly make do with just about anything you may have on hand. 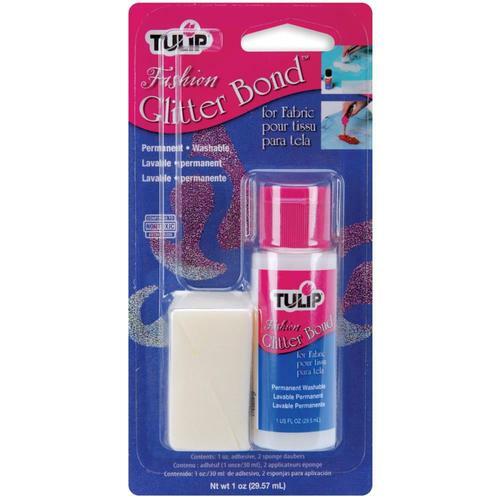 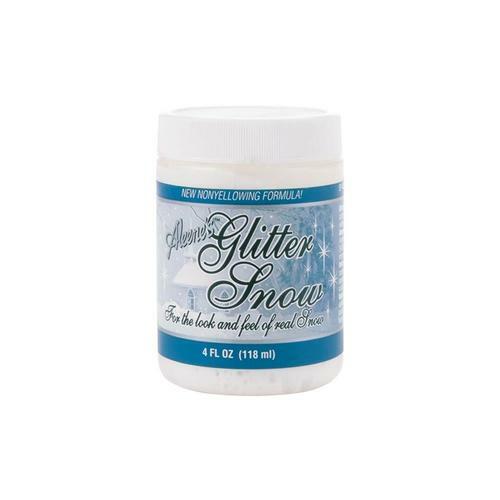 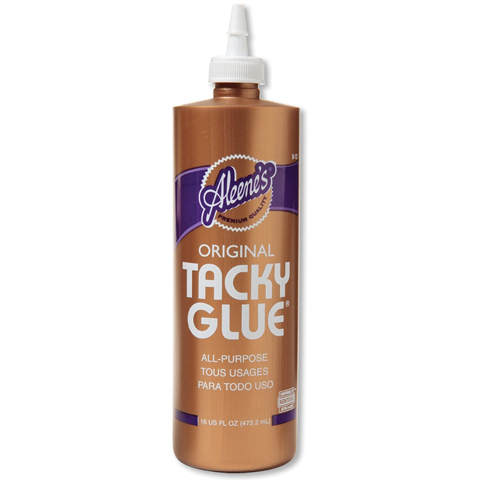 Polyester glitters do best with glue that dries clear. 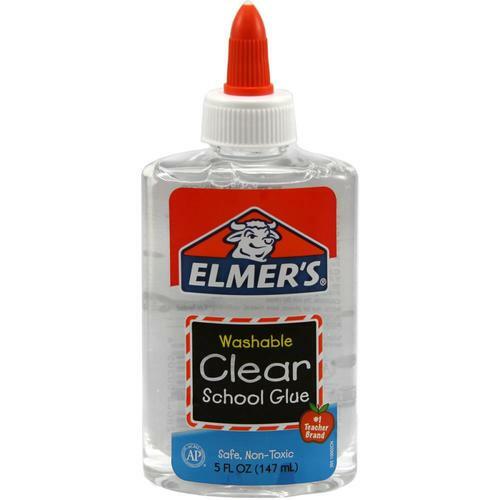 If you choose to use a white glue, sometimes certain colors will run. 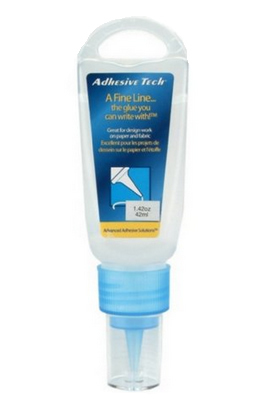 Always test! 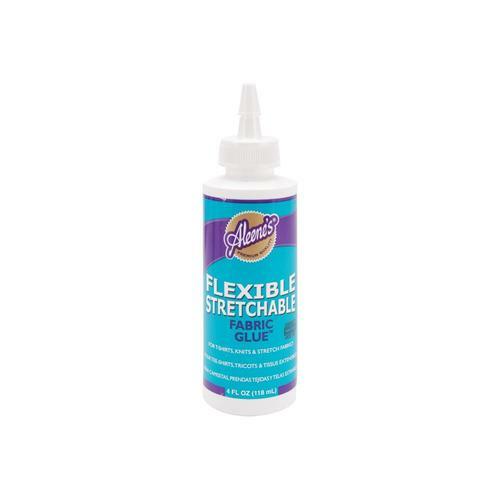 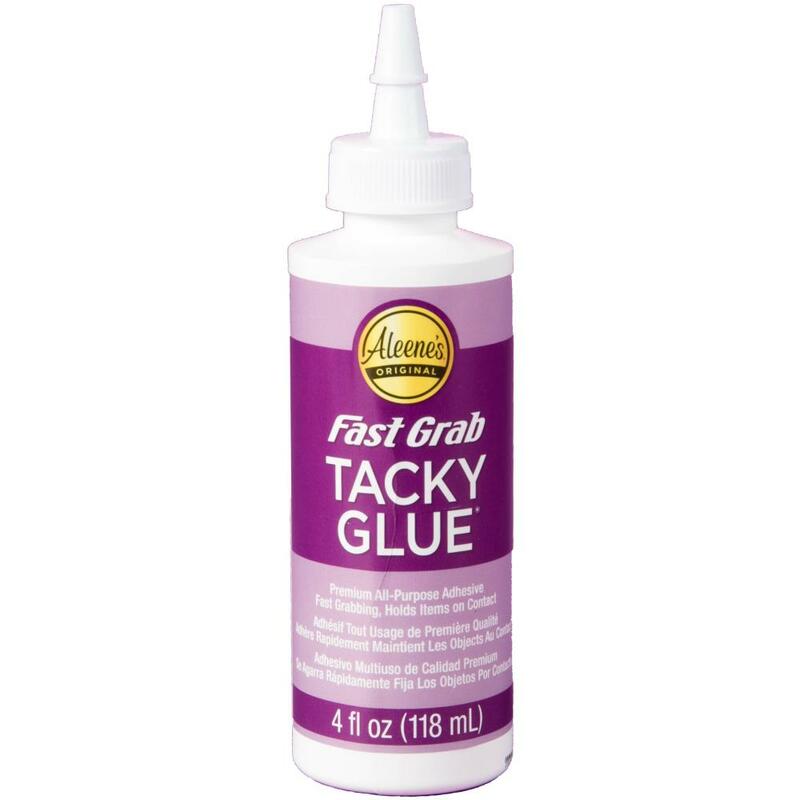 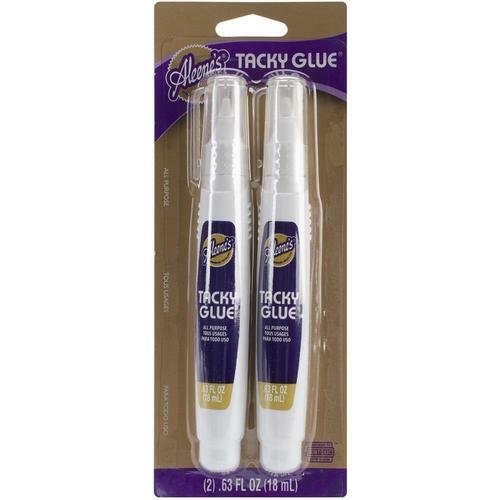 Aleene's Fast Grab Tacky Glue - 4 oz. 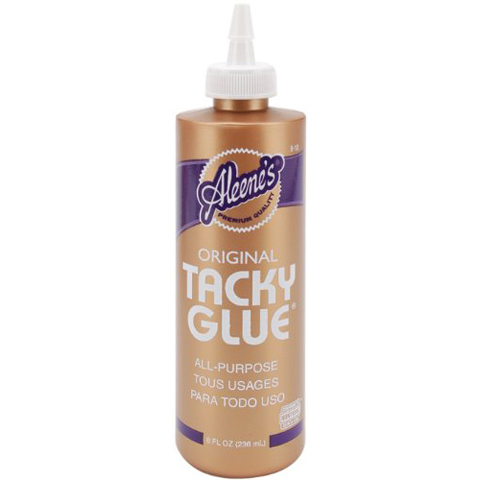 Aleene's Tacky Glue - 16 oz. 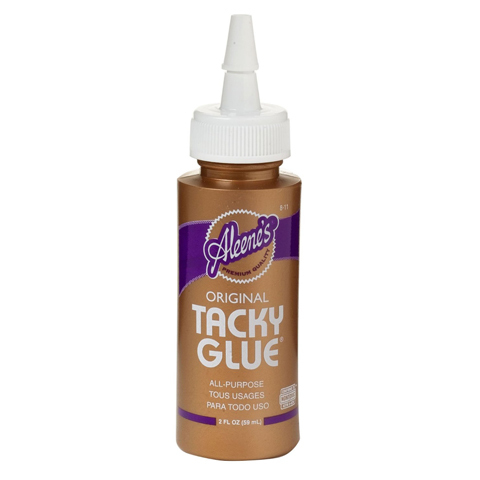 Aleene's Tacky Glue - 2 oz. 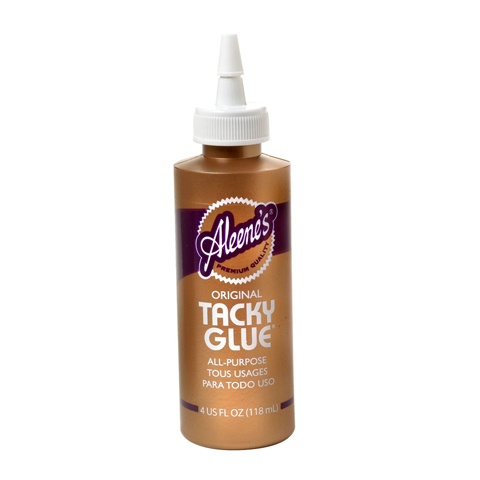 Aleene's Tacky Glue - 4 oz. 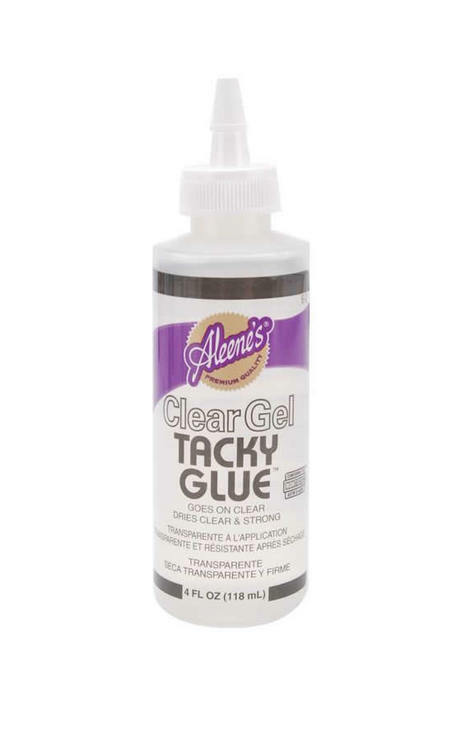 Aleene's Tacky Glue - 8 oz.